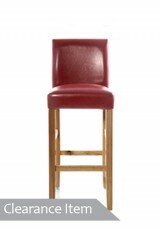 Exuding retro chic with its splayed legs and contoured upholstered seat, the Abbie Upholstery Side C..
A PU leather-look dining chair of chic modern style, with comfortable padded seat and stylish steel ..
Classic round bar stool with firm swivel seat, perfect for your contemporary bar area. 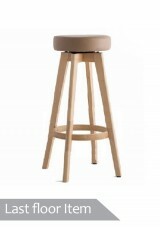 Materials:..
Bring modern chic and comfort to your home with these padded bar stools, in contemporary colours wit..
For neat lines and a modern aesthetic, this stool is perfect. 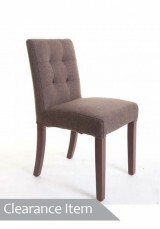 Tall back and thick padded seat make f..
Luxurious comfort for dining chairs or as a stylish desk chair Built on steady, durable hardwood fra.. 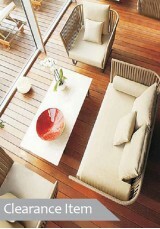 Tea table and 2 chairs set , perfect for casual rest and entertaining inside and outside. 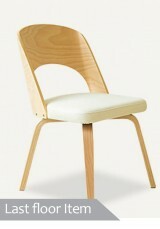 Size: .. 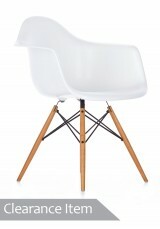 The Replica Eames DAW Dining Chair is a quality reproduction in the style of the original design. 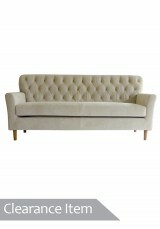 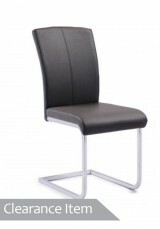 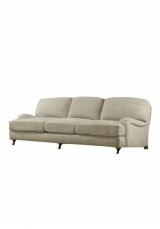 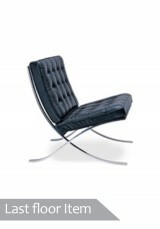 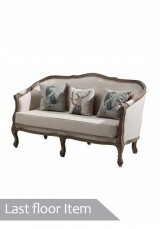 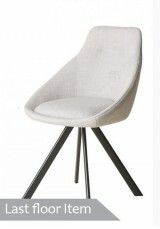 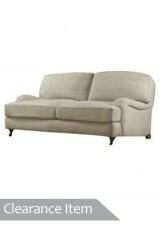 ..
Add modish fun to your contemporary space with Donte chairs. 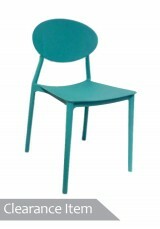 Material •Stackable design •PP pla.. 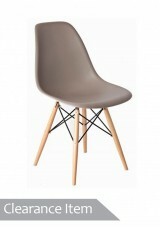 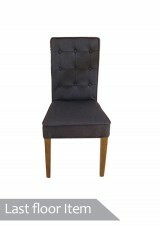 This replica DSW chair is a reproduction in the style of the popular original design. 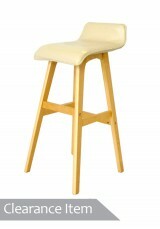 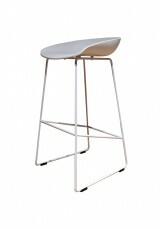 The satin fini..
A cool modern stool with moulded seat upon metal legs with angled footrest. 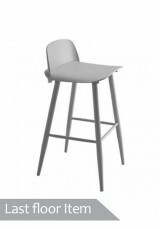 Material: •PP Plasti..
A contemporary moulded plastic bar stool available on White or Grey Material & Construct..